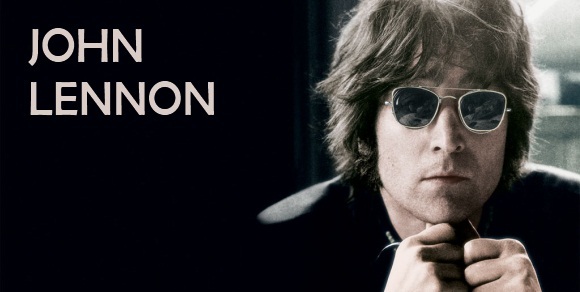 John Lennon was an English rock musician, singer-songwriter, author, and peace activist who achieved worldwide fame as one of the founding members of The Beatles. With Paul McCartney, he formed one of the most influential and successful songwriting partnerships of the 20th century. The second most successful songwriter in Billboard singles chart history after McCartney, he was responsible for 27 number one singles on the US Hot 100 chart as a performer or songwriter.